Carve it up, carve it uuuup! 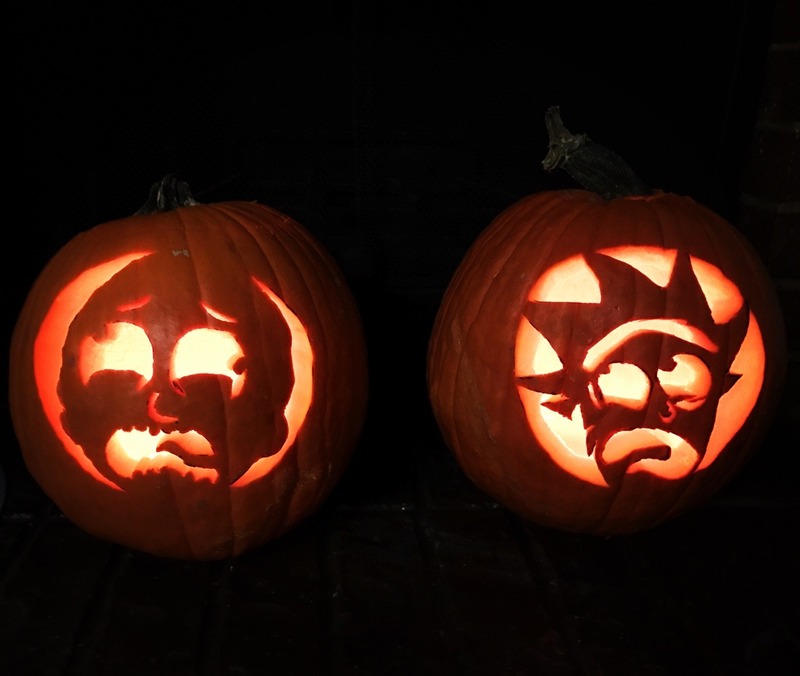 It's time to start planning your pumpkin displays, kids. Need some inspiration? Look no further than these incredible creations. 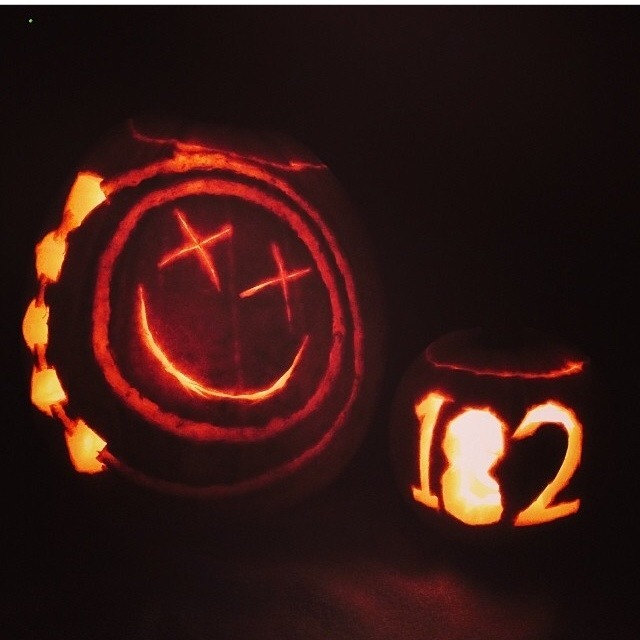 From fandoms, to pop culture references, there's literally a pumpkin for everyone! 1) Troye Sivan's "Blue Neighbourhood"
First of all this is WILD. 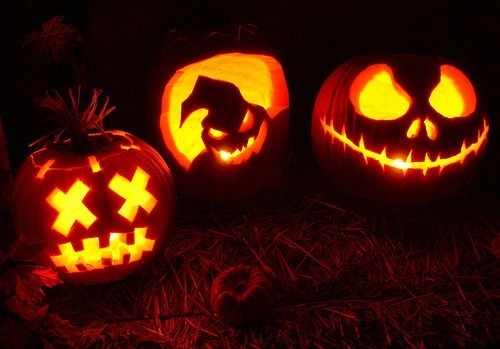 Second, you best believe we're about to carve one of these for the entrance of PopBuzz HQ! 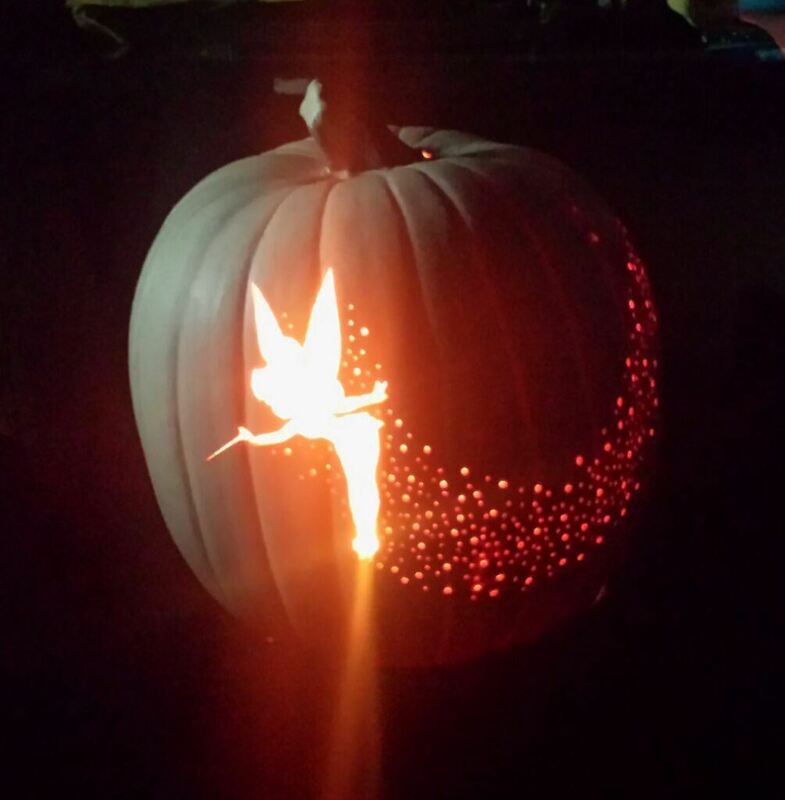 PRO TIP: Make some cut outs in the back of the pumpkin to create an insane shadow effect on the wall behind. 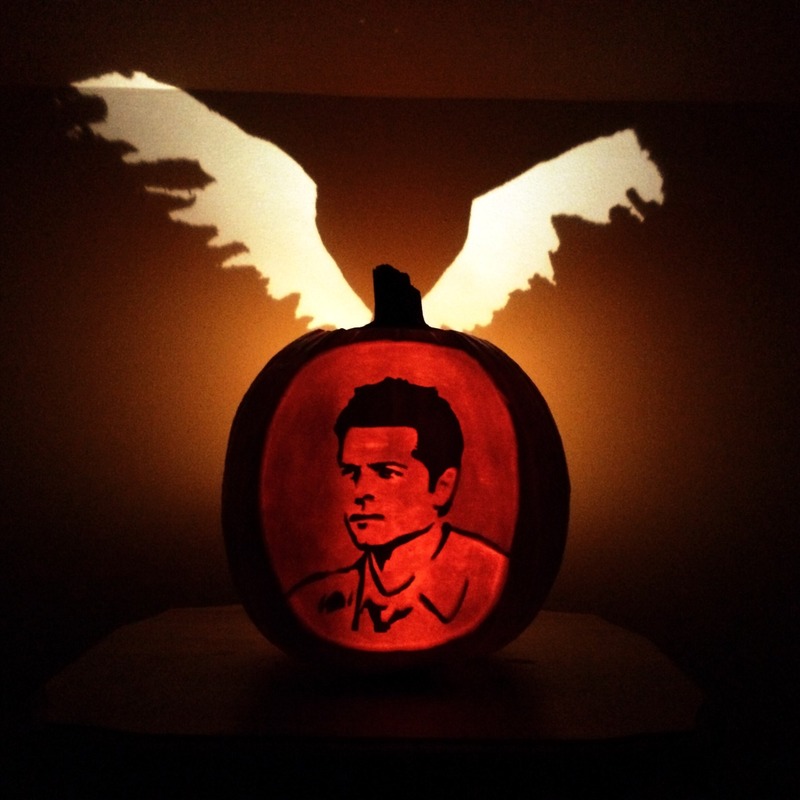 There's wings cut out on this one of Castiel and it looks majestic AF! 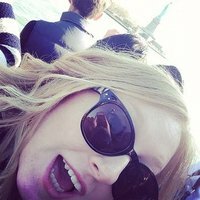 Let the Fandom Wars commence! 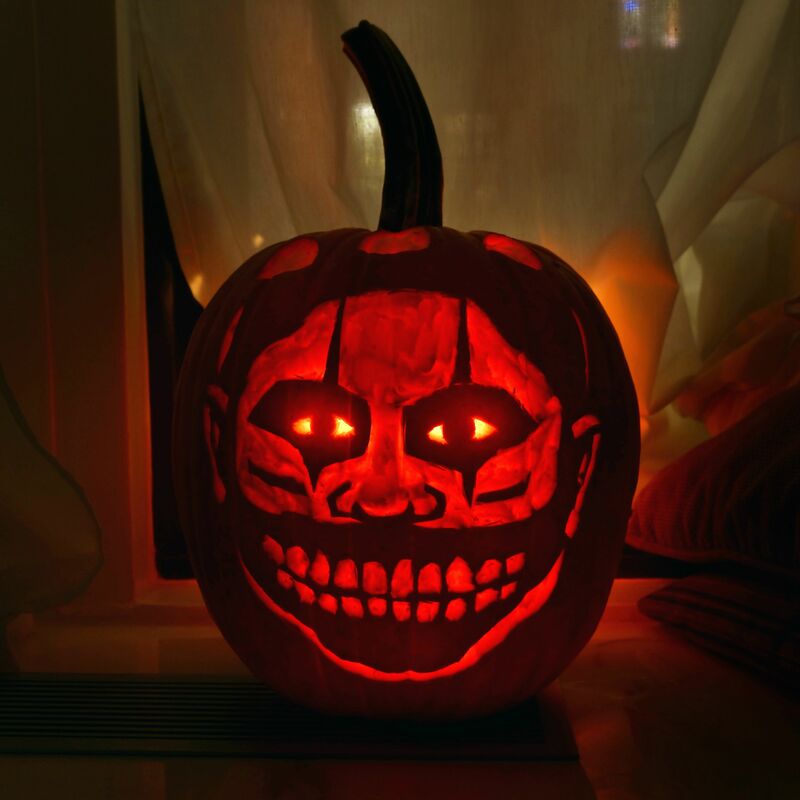 For those of us who are just far too pure to be spoopy 24/7. Ok, so this is not ~actually~ Harambe but it's a gorilla and it's the thought that counts. Nothing is scarier than a world without Harambe, right? 12) My Chemical Romance's "Three Cheers For Sweet Revenge"
SOME *claps* ONE *claps* CARVE *claps* THIS *claps* FOR *claps* US *claps* RIGHT *claps* NOW! Ok... we guess we were wrong. THIS is scarier. What kind of Halloween goals?! This one. We want this one. 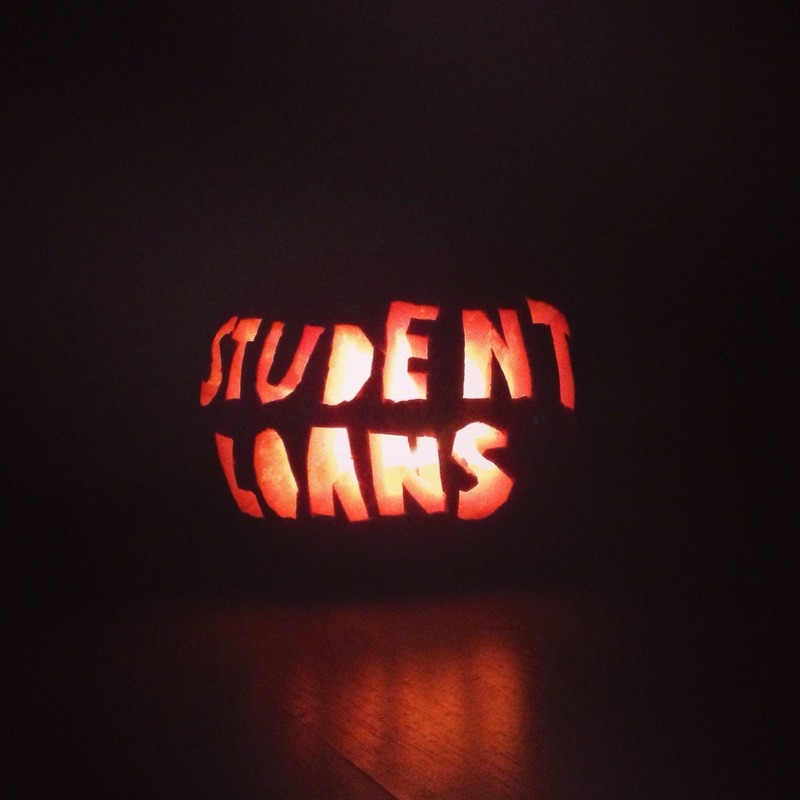 How much do we have to pay to get this damn pumpkin?! 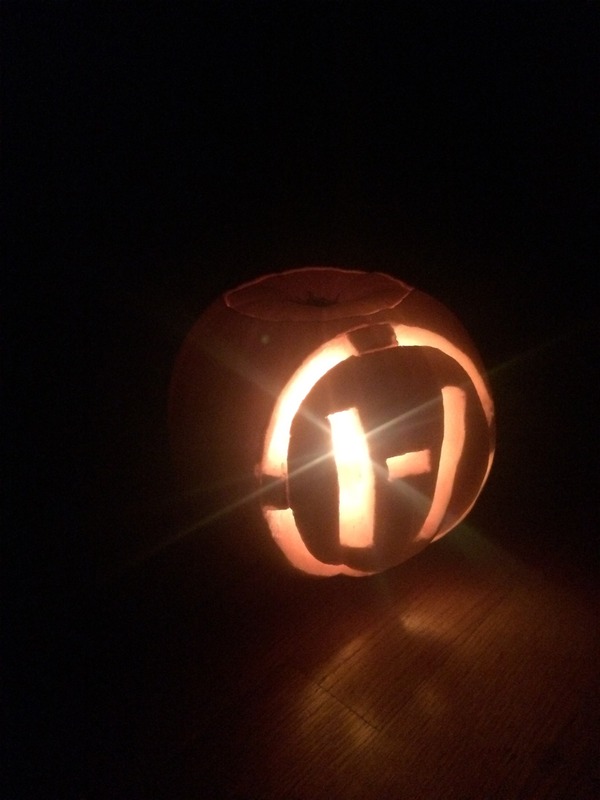 Fun fact - this pumpkin actually floats. True story. 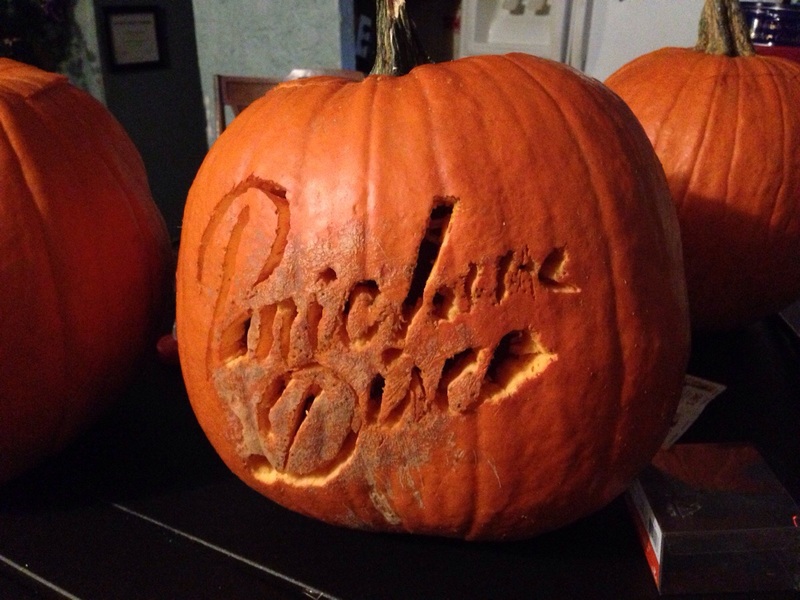 Got your own awesome pumpkin design? Share it over on our Facebook page!